Do you find yourself yawning during the day? Are you tired, listless and can’t seem to focus on the task at hand? Is it difficult to remember things – like what you have on your to-do list, what you did an hour ago, the promises you made yesterday? You could be suffering from the effects of poor sleep. Thanks to a study published in Science by researchers at the Douglas Mental Health University Institute at McGill University, and the University of Bern in Switzerland, there’s new awareness that rapid eye movement sleep, or REM, plays a direct role in the formation of memory. REM sleep, also called dream sleeping, is actually the fourth and final stage of sleep. This sleep stage is characterized by rapid eye movement back, shallow breathing, heart rate and blood pressure increase, and paralysis of the legs and arms. Although scientists already knew that the brain stores newly acquired information into different types of memories. These are spatial or emotional memories. After they are stored, they are consolidated or integrated. But how this brain function performs has remained a mystery until the researchers proved, using optogenetics, that REM sleep is critical for the normal spatial memory formation in mice. Optogenetics is a recently developed technology that helps scientists to precisely target a population of neurons and control its activity by light. REM sleep has long been considered a critical sleep component in all mammals, not just humans. Poor sleep quality is also becoming increasingly associated with onset of brain diseases such as Alzheimer’s and Parkinson’s. The results from this study suggest that disrupted REM sleep may be a direct contributor to the kind of memory impairment that those with Alzheimer’s disease exhibit. But disrupted REM sleep isn’t good for anyone, not in the short- or the long-term. 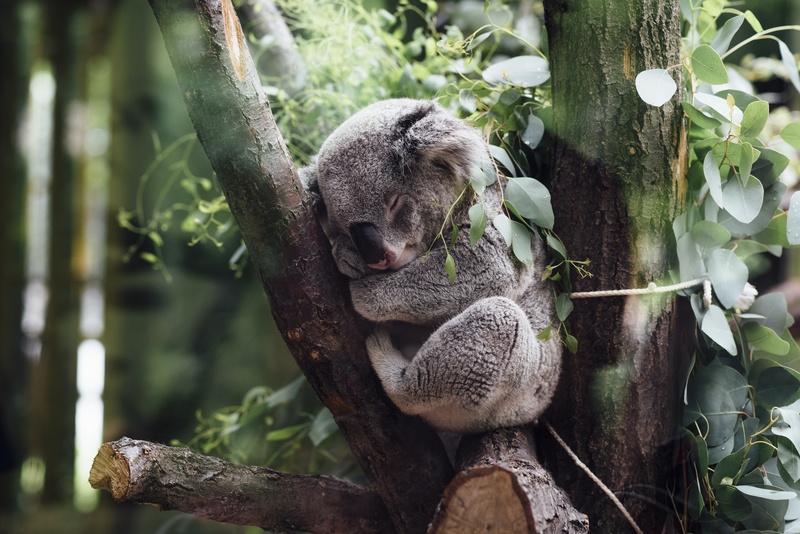 If disrupted REM sleep is wreaking havoc with your memory, there are some things you can do to ensure you get back to having a good night of REM sleep. Avoid alcohol and caffeinated beverages – particularly in the hours just before you head off to bed. While alcohol may make you drowsy, it interferes with REM sleep. Caffeine, meanwhile, negatively affects REM sleep. So drink that latte earlier in the day. Sleep on a comfortable mattress that is supportive of your body. Watch out for taking certain medications, including decongestants and diet pills, because they also have a negative effect on REM sleep. Medications taken to promote sleep, both prescription and over-the-counter medicine, work to suppress REM sleep. Cigarette smoking is also counter-productive to a good REM sleep. That’s because nicotine withdrawal wakes the sleeper prematurely, thus disrupting adequate REM sleep. Maintain a comfortable sleeping environment. If the room where you sleep is too hot or too cold, it will interfere with your ability to fall asleep and stay asleep. That’s because the body loses its ability to regulate temperature during REM sleep. So, if you wake up because you’re shivering or in a sweat, your REM sleep is disrupted. It may be a while before you fall back asleep, and your REM sleep may not be enough. Keep a regular sleep schedule. Retire for the night at a consistent time and wake up at the same time each morning. When you maintain a regular sleep schedule, you’ll be giving yourself more opportunity to cycle between the various sleep stages and experience longer REM sleep later in the night. Get rid of all distractions in the bedroom. Light from electronic devices, such as smartphones, tablets, television and computers stimulates the brain, cuts down on the production of melatonin that encourages REM sleep, and can mess up your body clock. Technology is a huge culprit in sleep-deprived individuals. Exercise at least 20 to 30 minutes daily – but do it 5 or 6 hours before you’re ready to go to sleep. Daily exercise has been proven to both help you sleep and allow you to stay in REM sleep longer. If you try these techniques and still have a problem getting adequate REM sleep, a visit to your doctor might be in order. There could be an underlying medical condition that needs attention. For most people, however, understanding the various stages of sleep and the things that typically interfere with REM sleep, and taking proactive steps to counter them usually works. Now, go ahead and get some good ZZZZs. Stay connected. Sign up for my free weekly newsletter here. This entry was posted in Memory, Office, Sleep, Success, Uncategorized, Work and tagged dream sleeping, memory, poor sleep, rapid eye movement, REM sleep, sleep on May 31, 2016 by Web.com (E.D.R. ).